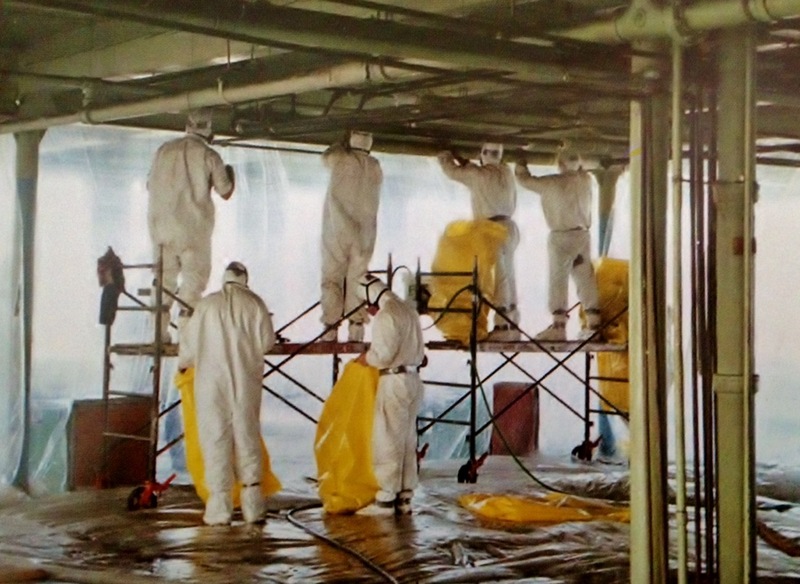 Typhoon Civil provides you with the help you need to remove any structure from your property. 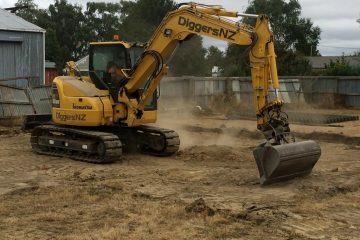 We have a wide variety of machines and products available for hire such as trucks, excavators, fences etc. 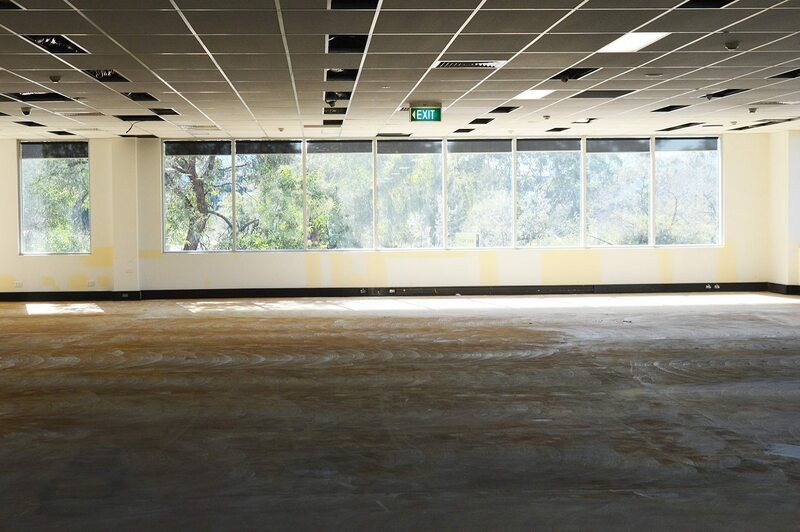 TyphoonCivil can provide you with the help you need whenever you are searching for the best strip outs Sydney has to offer. 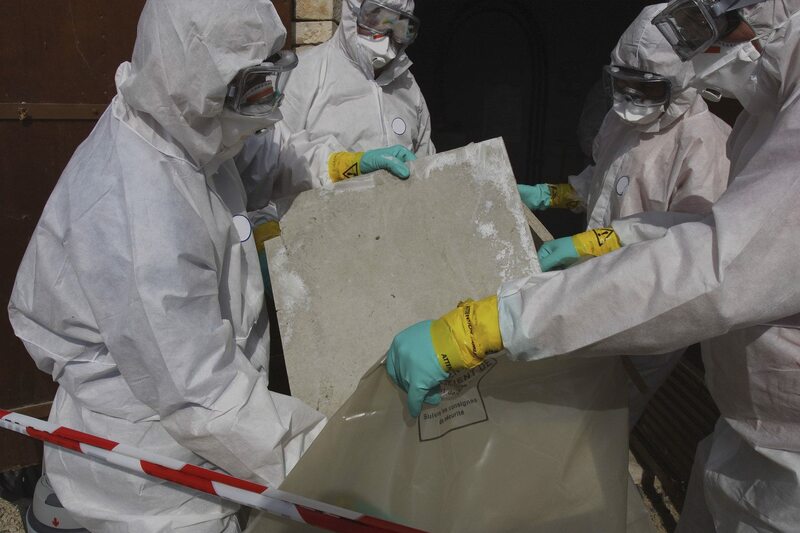 TyphoonCivil has the service you are looking for when searching for the best asbestos removal Sydney has to offer. 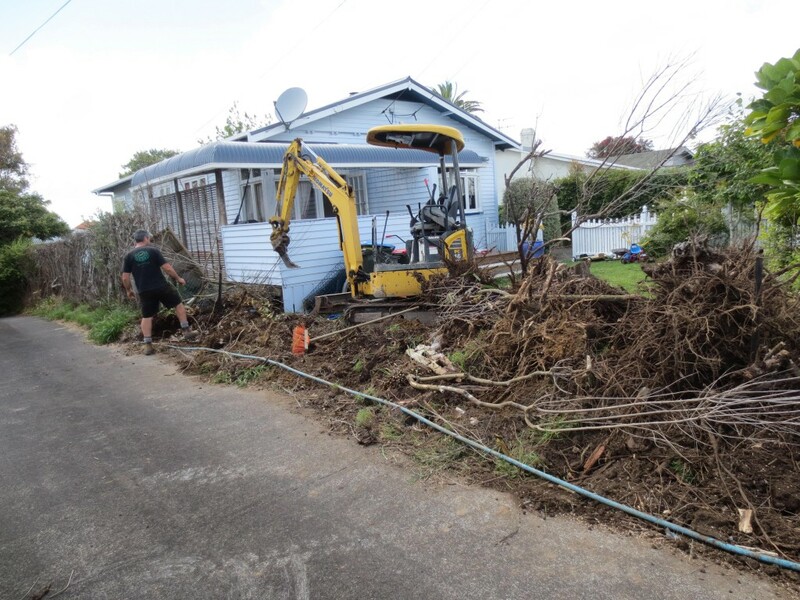 TyphoonCivil can help you to accomplish the first step in this kind of project with the best excavation Sydney has to offer. 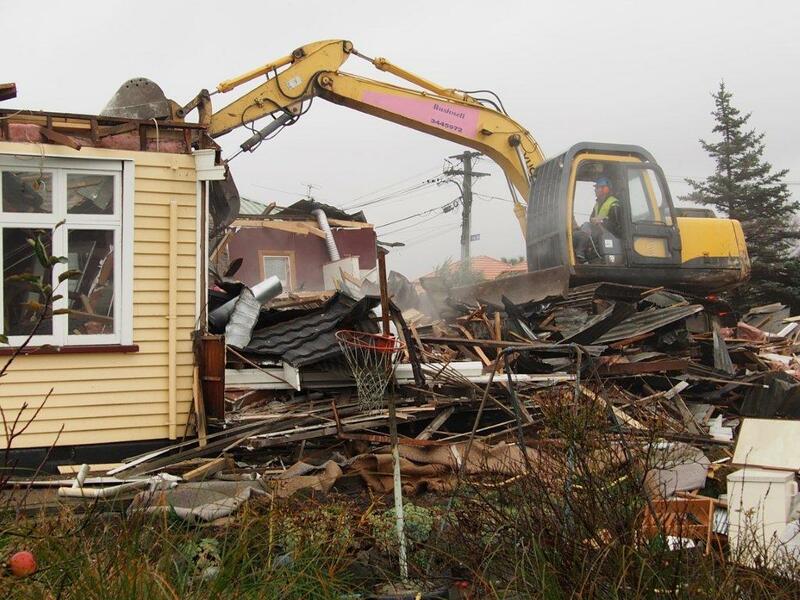 Typhoon Civil are your full-service demolition and excavation contractors in Sydney. If you’re looking for a suite of services for your next project, talk to us. 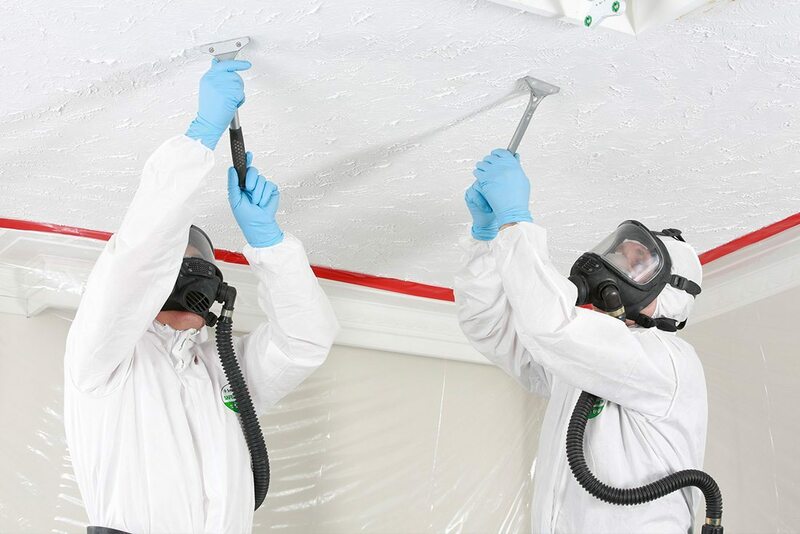 Our highly experienced team can do any job you need at a great price. 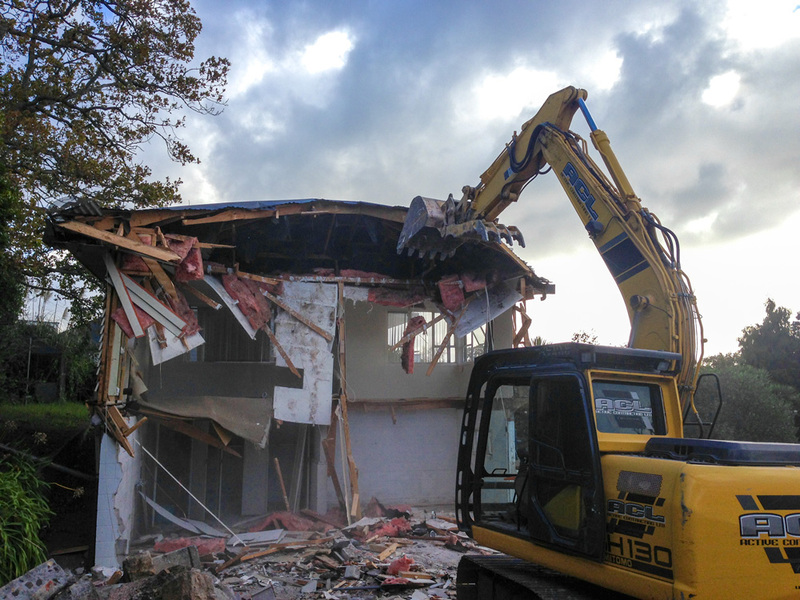 Our range of services covers all aspects of demolition, excavation, construction, and more. All our services are fully scalable. 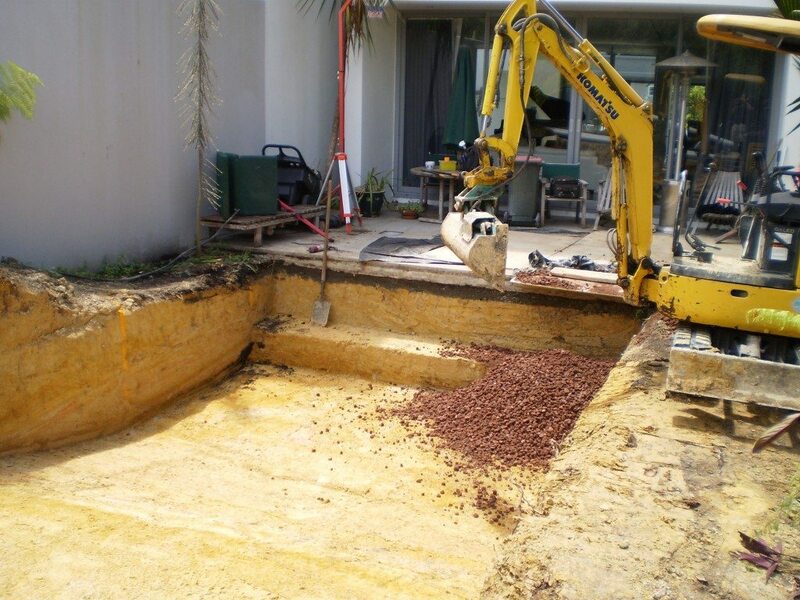 Whether you need a small excavation job or a major contract job with additional services, we can do it for you. 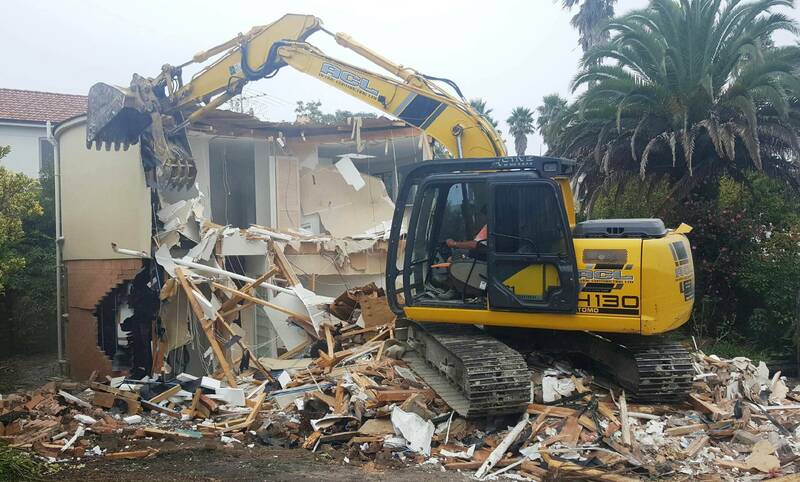 Do you have a structure on your property you need demolished? 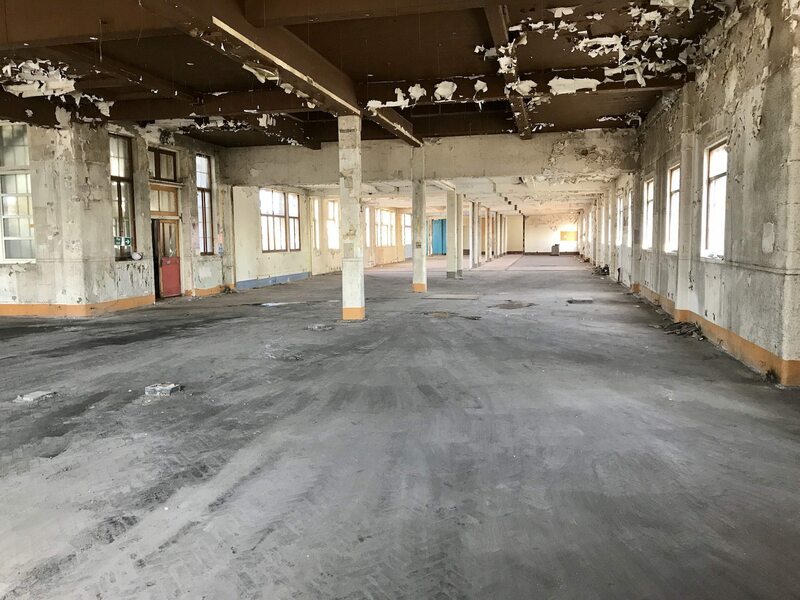 TyphoonCivil provides you with the expert assistance you are looking for when looking for the best demolition Sydney services. Do you need to install something in the ground? 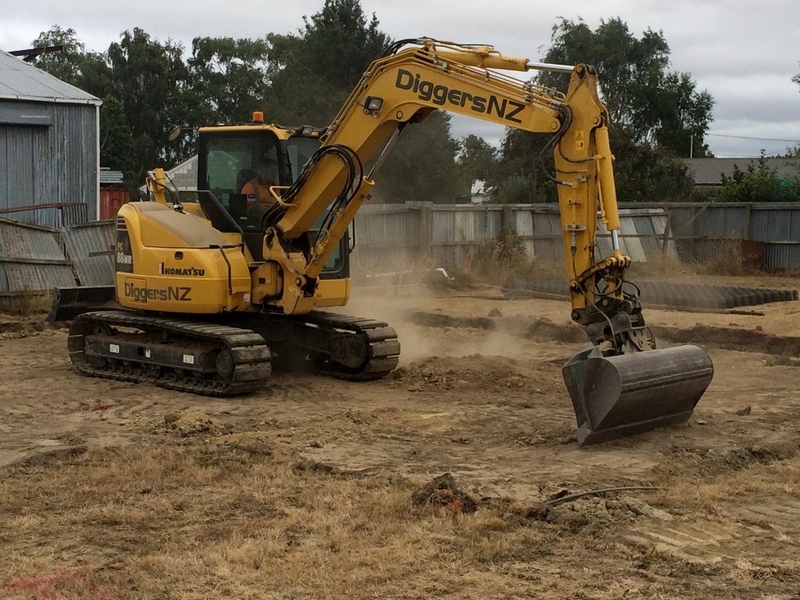 TyphoonCivil can help you to accomplish the first step in this kind of project with the best excavation Sydney has to offer. Typhoon Civil carries out all works to best practice professional standards. All works are conducted in strict compliance with applicable laws and regulations. 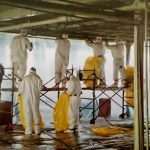 We ensure onsite safety and proper operational management at all times. 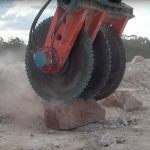 We use the latest modern equipment to ensure absolute productivity on site and deliver excellent value to our clients. 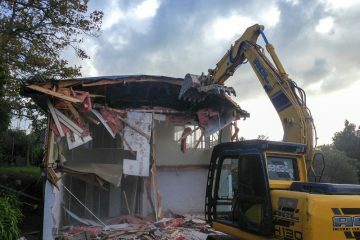 We have extensive experience in all areas of demolition and excavation. 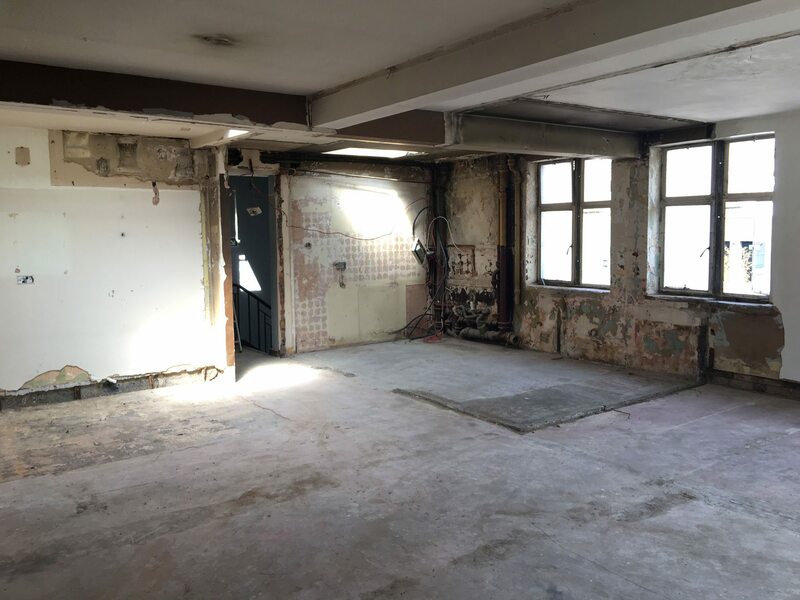 Our recent work includes a wide-ranging suite of residential and commercial projects, from basic demolition and excavation to demanding site excavations and complex demolition work. Typhoon Civil can provide all the services you need for your next project. 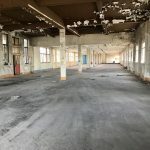 If you’d like to enquire about a quote, service information, or engaging our services, all you need to do is contact us and speak directly to our team about your project needs. Call us on 1800 897 466 or contact us online.